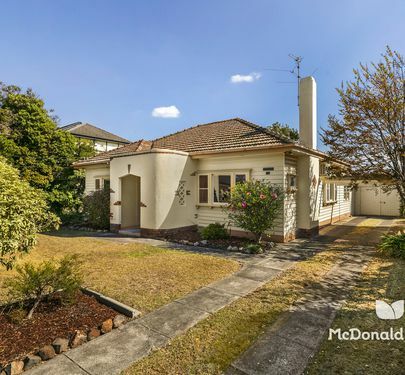 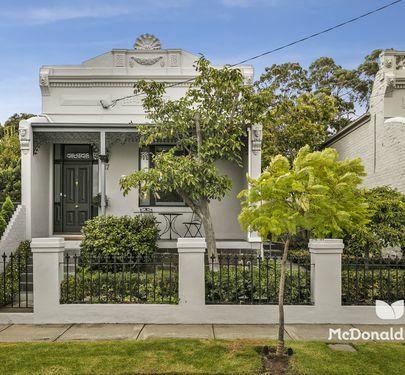 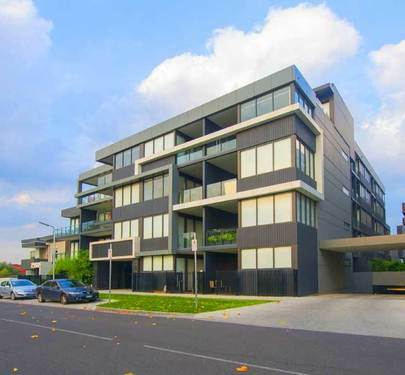 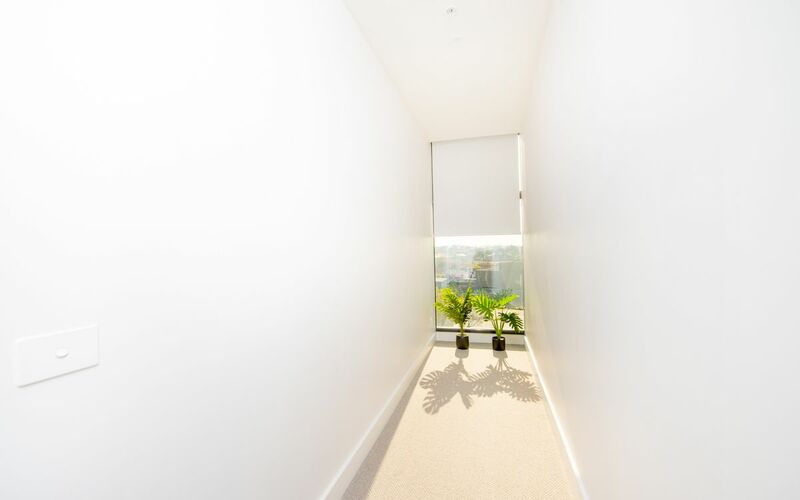 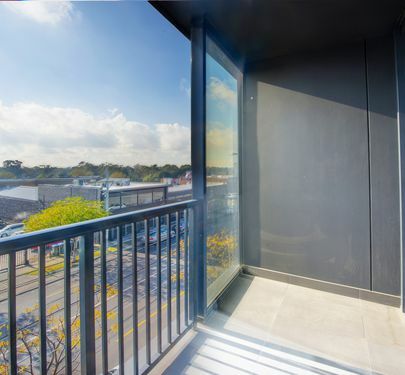 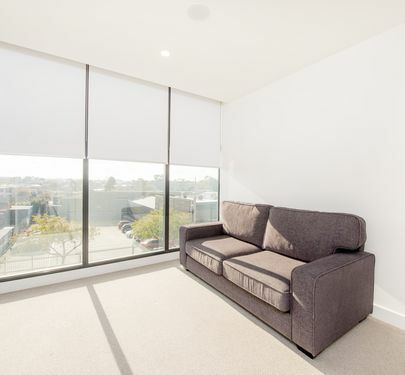 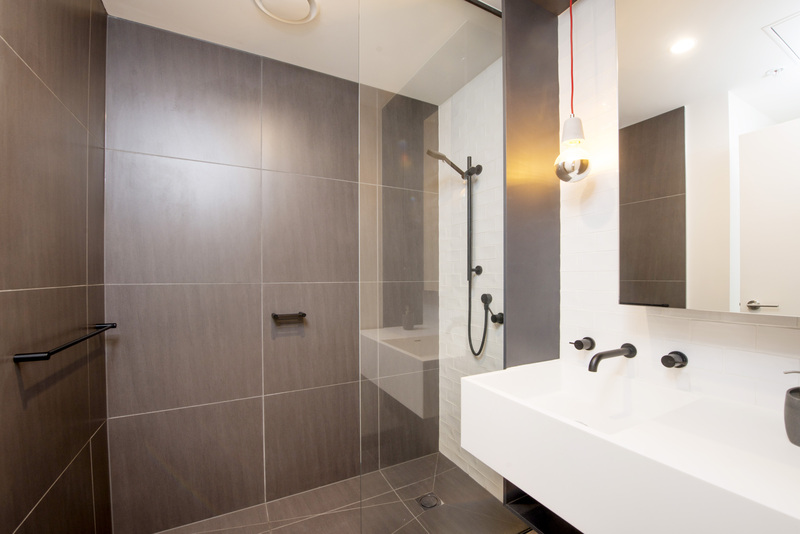 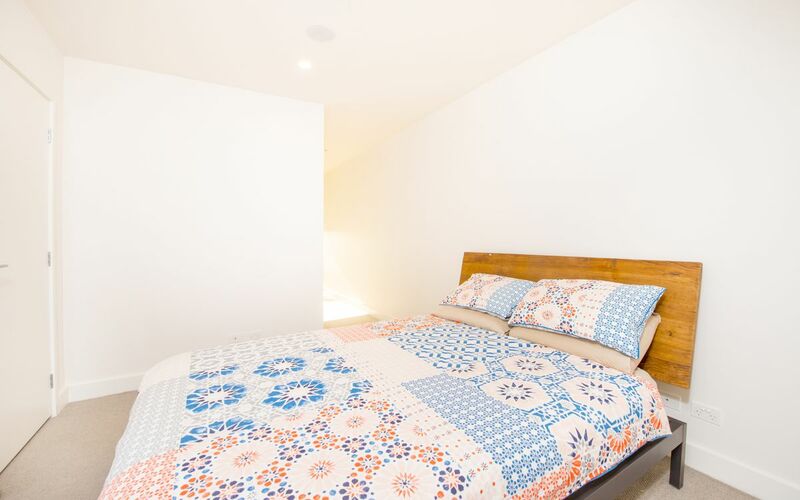 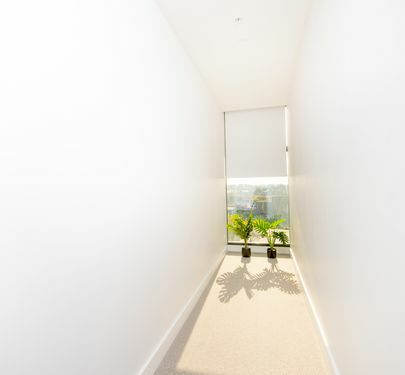 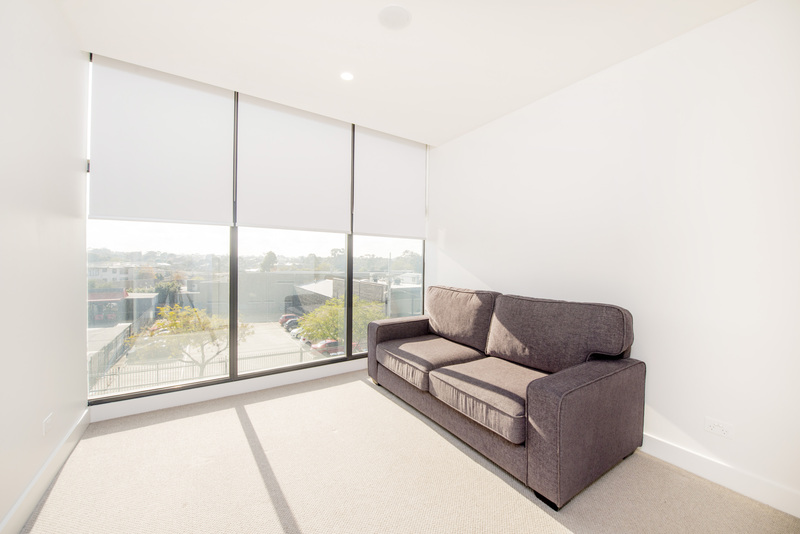 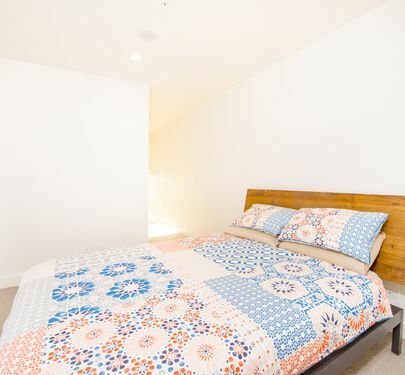 This warm and inviting apartment is perfectly positioned approximately halfway between the CBD and Melbourne Airport. 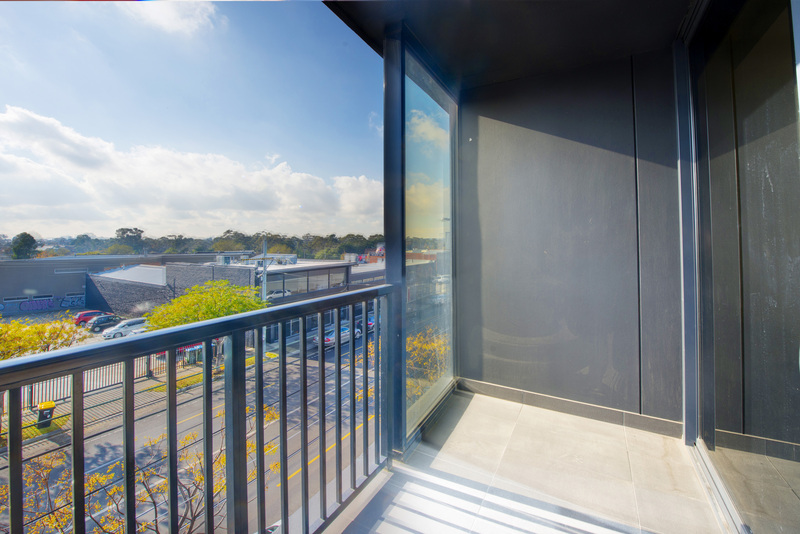 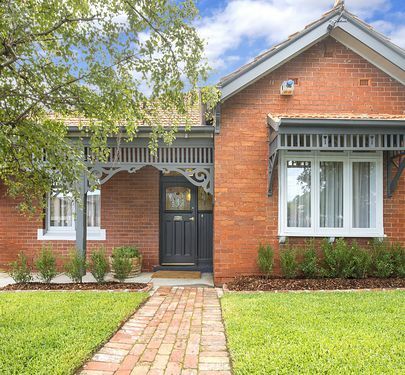 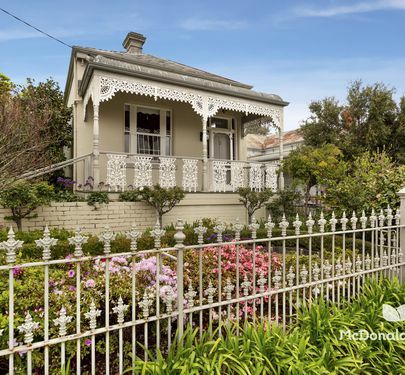 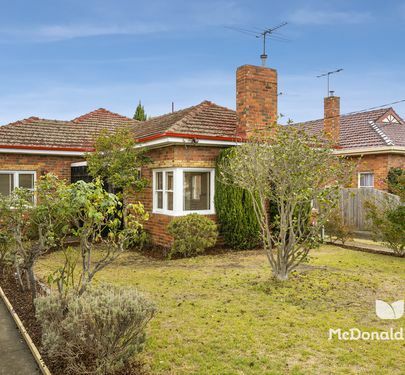 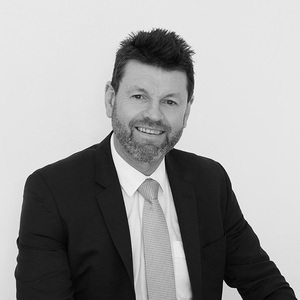 Within walking distance is public transport (tram and bus), the Essendon North Shopping Village and Woodlands Park. 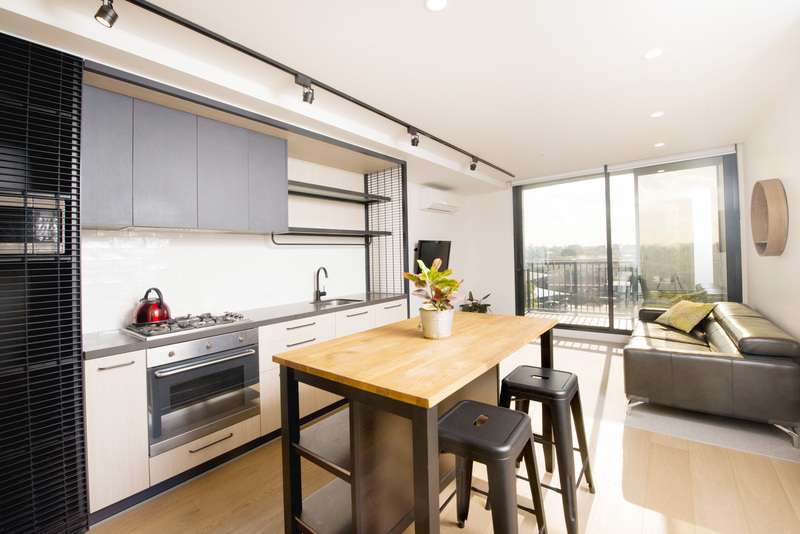 Upon entry, the North facing balcony and floor-to-ceiling windows create a welcoming, light-filled living and kitchen space. 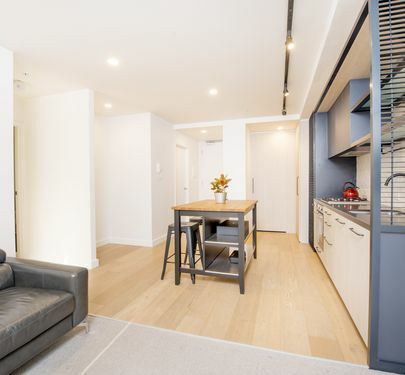 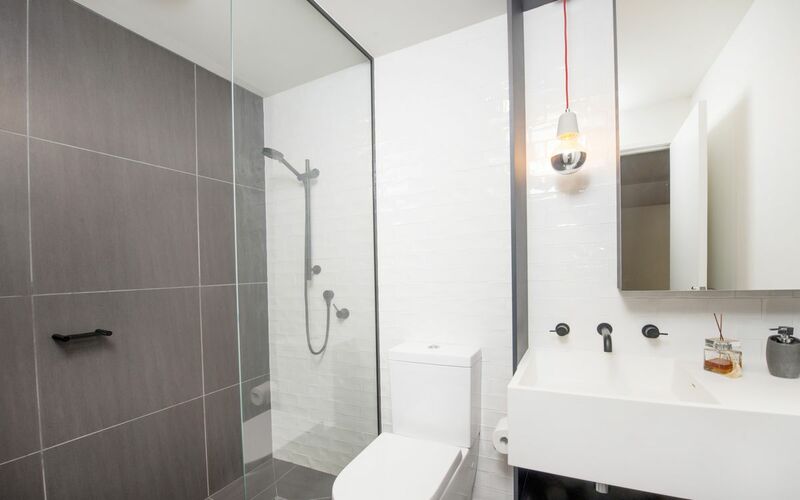 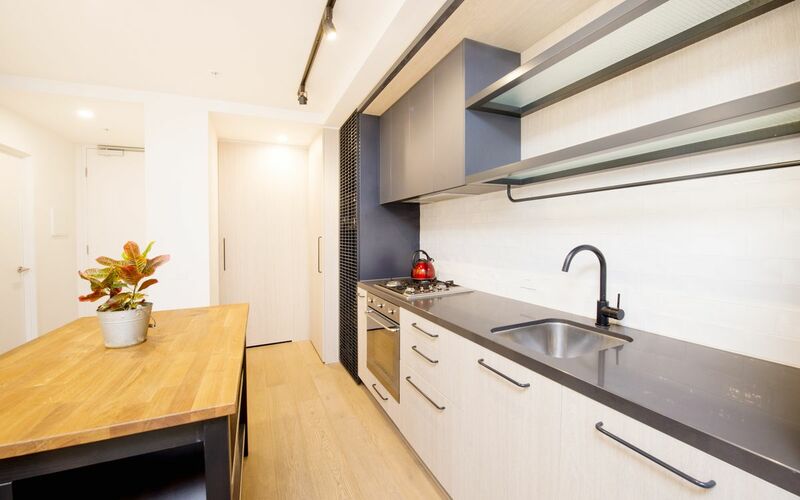 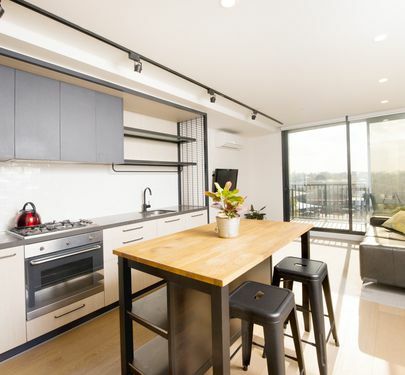 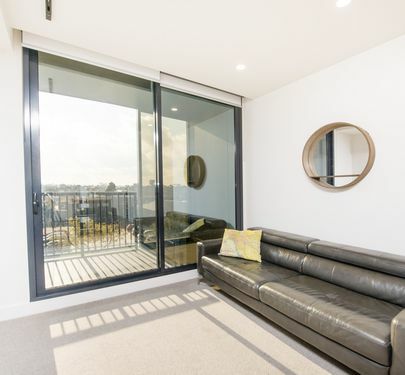 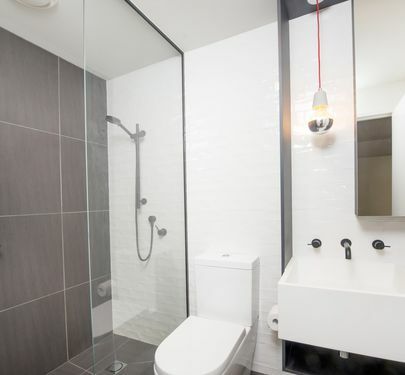 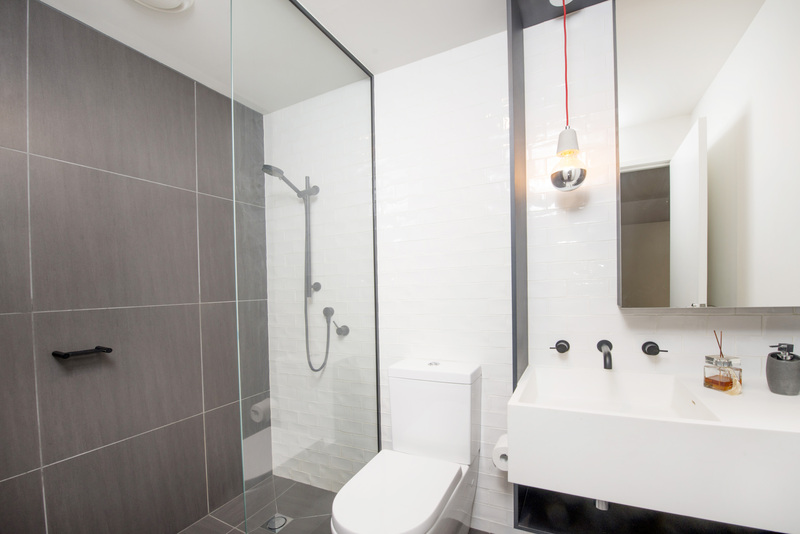 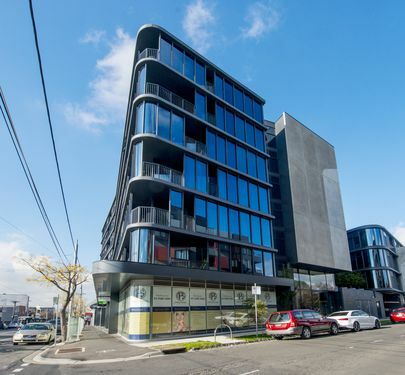 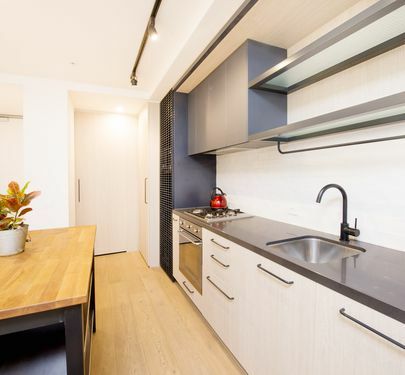 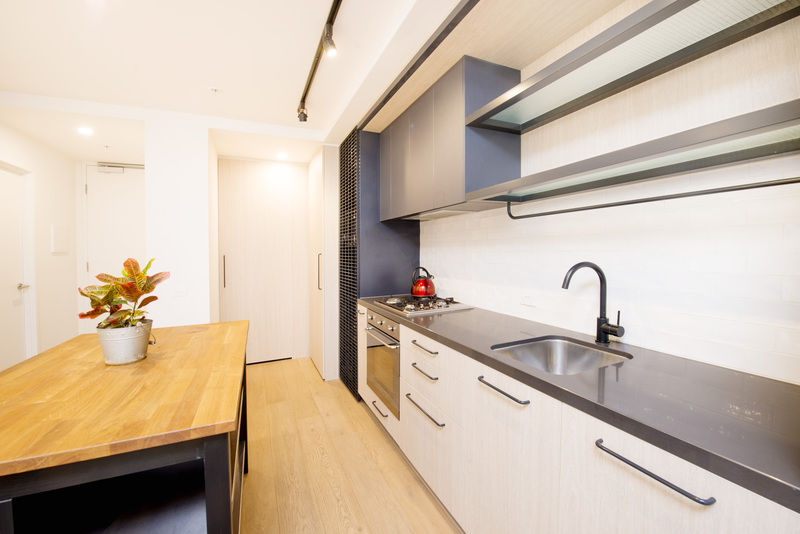 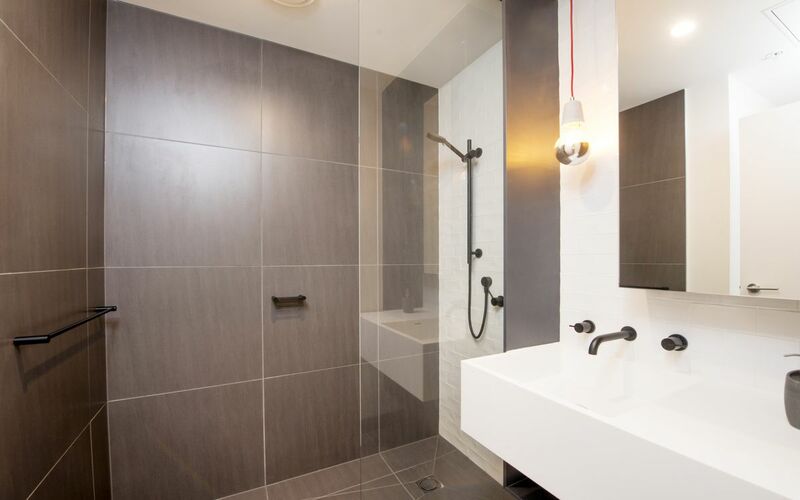 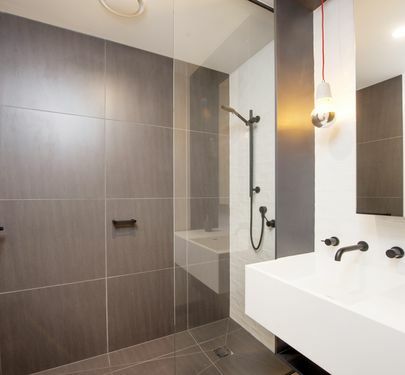 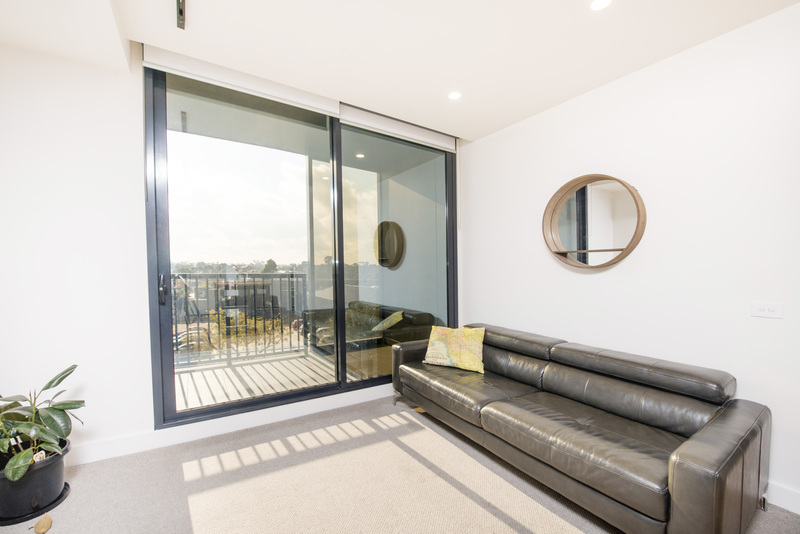 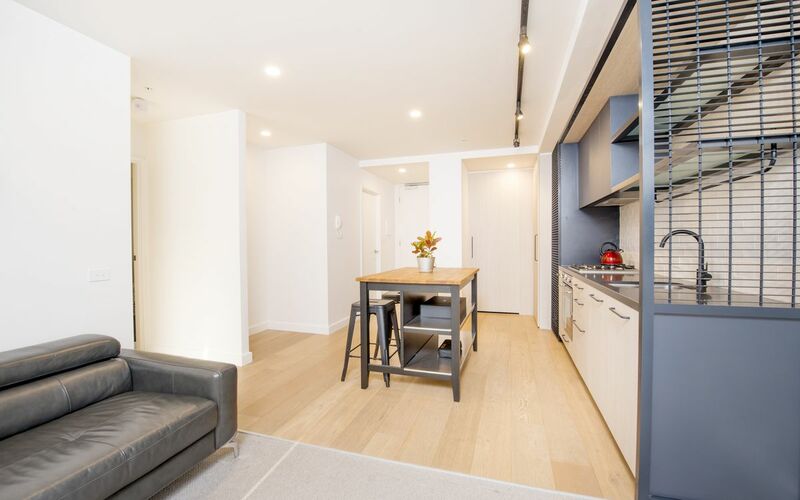 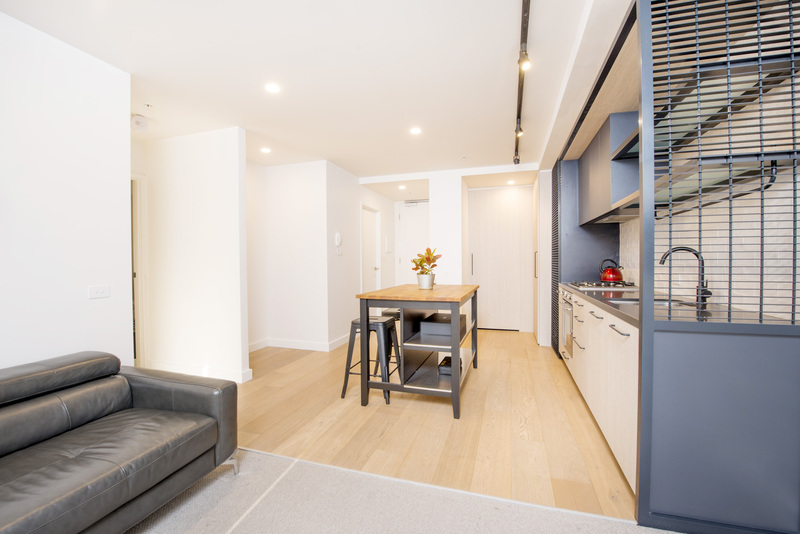 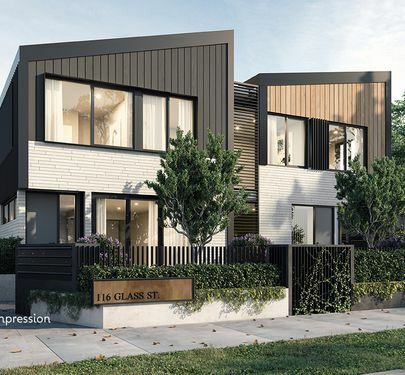 Includes 2 bedrooms with built in robes, study nook, 2 bathrooms, designer kitchen with SMEG four-burner gas hob, European laundry, split system heating/cooling in the living and master bedroom, foyer entrance from Collins Street and secure car space on title. Additionally, basement storage is securely located in a stand-alone area alongside safe, undercover visitor car parking. 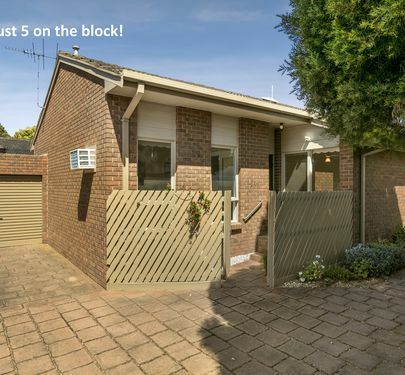 Affordable home and investment for the young couple or downsizer in a central location. 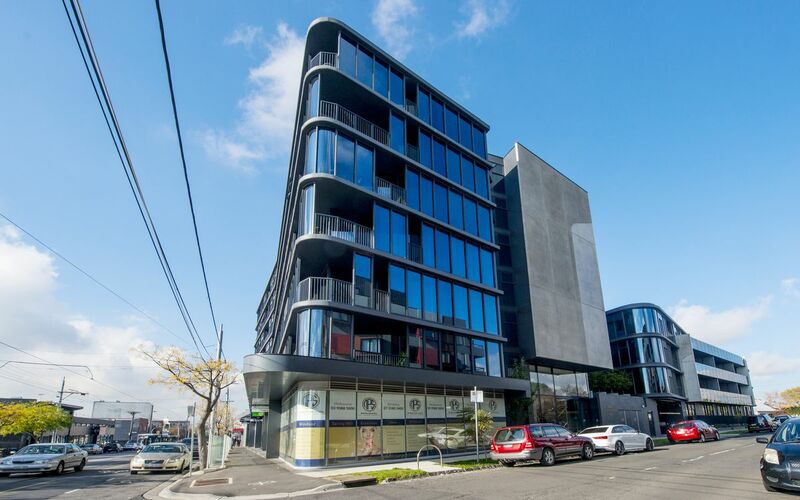 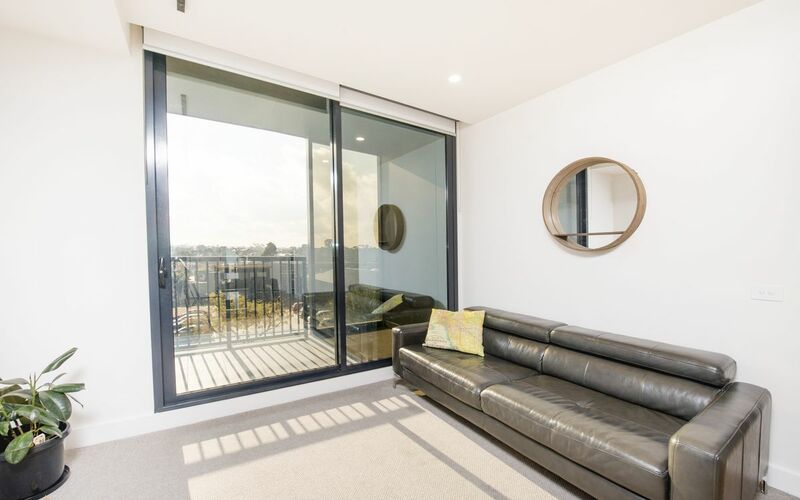 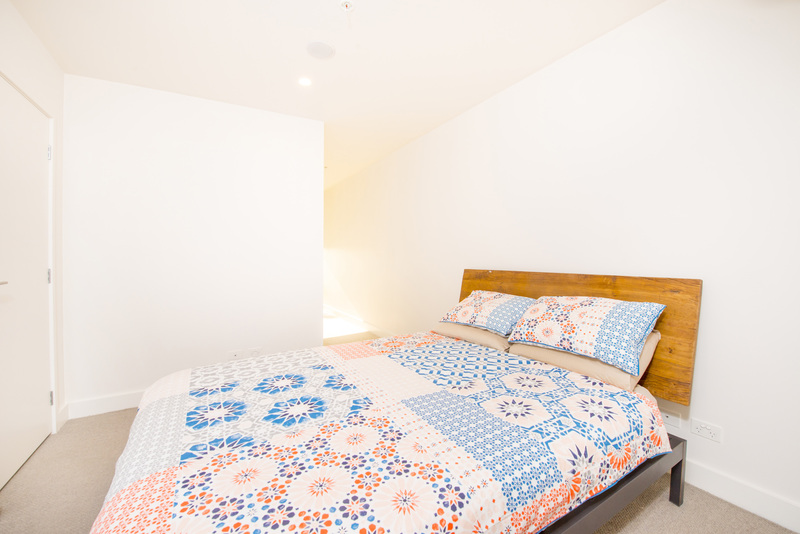 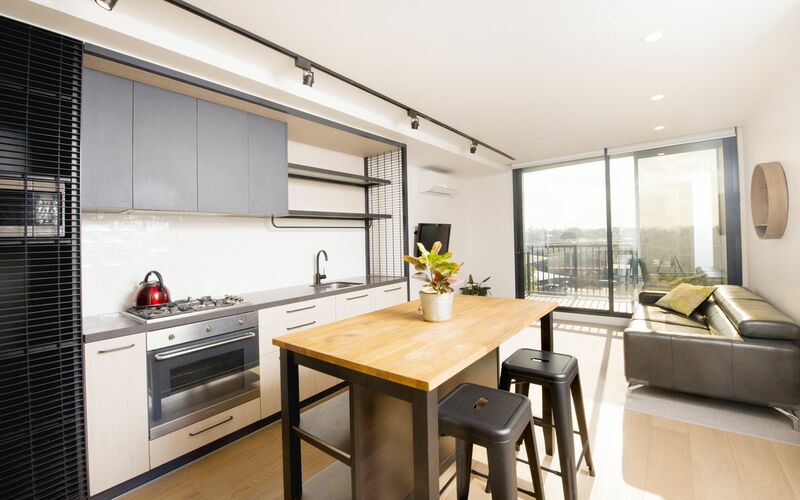 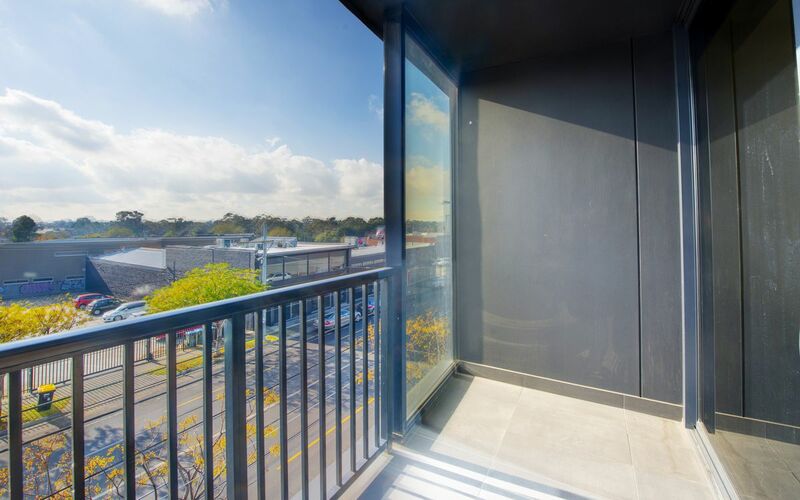 A modern living experience close to a world of amenities including Essendon North Village shops/cafés, Keilor Road trams, easy freeway access to airports and proximity to the CBD.